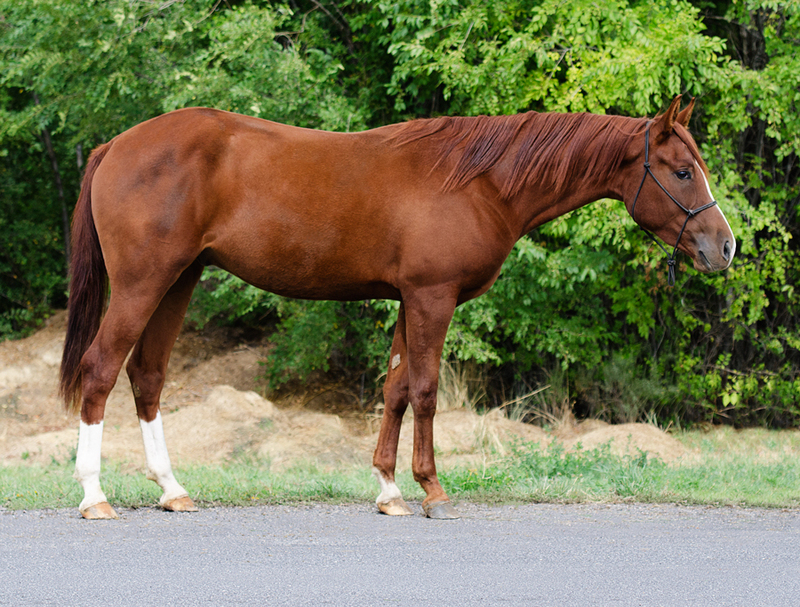 Sage Hill Arabians is a breeding and training facility located in the beautiful valley of Malad, Idaho. We have been breeding Arabian and Half-Arabian working western and endurance horses for over 35 years. We are dedicated to breeding not just beautiful horses, but quality horses with correct conformation and sound minds. Our horses are trainable in a variety of disciplines, most notably in the reining arena, with multiple Scottsdale and National Champions bred.